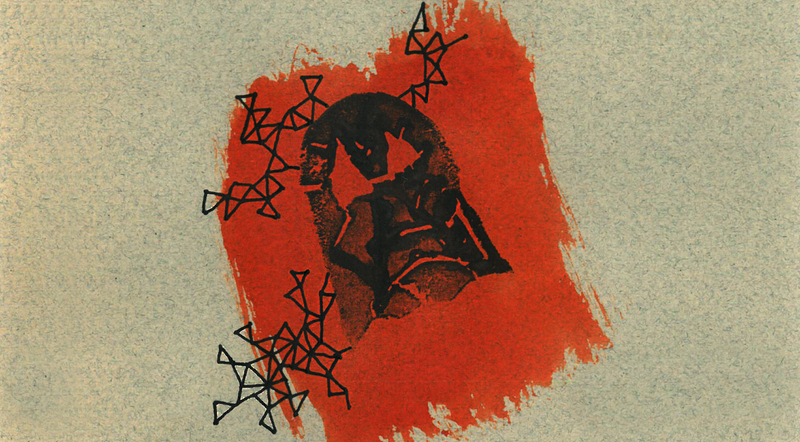 In this event, Clara Saito explores what would it mean to be an anarchical body and mind, as a neccessary precursor to attempting anarchical society. 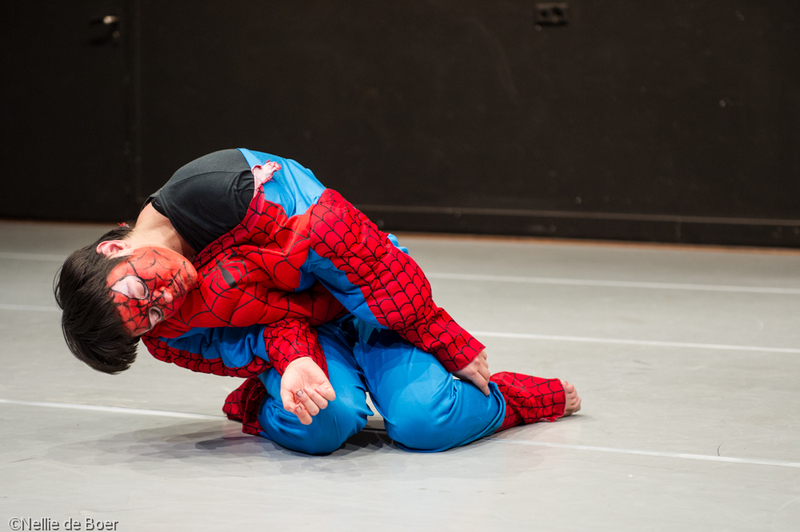 Through her antiheroic incarnation of Spiderman, the artist shares her confusion, paranoia and self-therapy methods, brought forth through a visual art exhibition and quartet performance. In addition, Clara invites seven guests to provide various counterpoints to this thought-process, through language, body, intervention, feast, and a workshop. 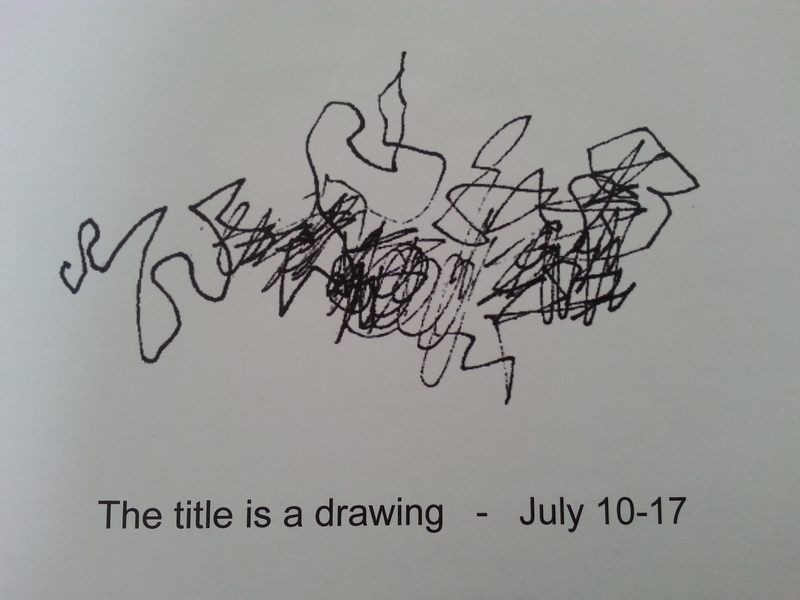 The title is a drawing. The drawing is an undefined network. Guests: Anonymous works from Anonymous artists, Christian Greer, Jessica, Alexander Nieuwenhuis, Petros Panagiotis Orfanos, Noha Ramadan, S.M. Snider, Cleide Saito.